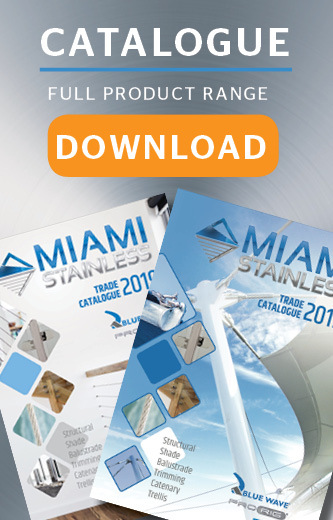 Miami Stainless stock a wide range of high-quality stainless steel fasteners specifically to suit stainless steel wire balustrade, shade sail fitting and general fixing applications. 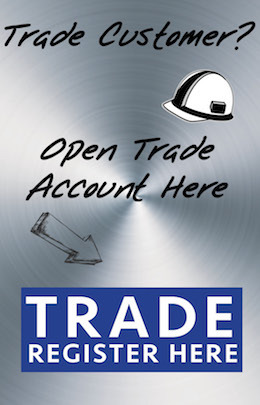 Our fasteners are made from the highest quality stainless steel and are suitable for commercial and domestic projects. Coach Screw 6 x 65mm AISI 316 Miami Stainless 6 x 65mm Coach Screws are high quality AISI 316 mar..
Coach Screw 8 x 100mm AISI 316 Miami Stainless 8 x 100mm Coach Screws are high quality AISI 316 m..
Dual Threaded Coach Screw M8 x 70mm AISI 304 Miami Stainless high quality stainless steel Dual Th..
Screw 8G x 13mm PAN Head Phillips Drive Miami Stainless 8G x 13mm PAN Head Phillips Drive Self D..